PLEASE NOTE: There will be no Adult Gym on Monday 8th,15th & 22nd April. Adult gym will resume on Monday 29th April. Sorry for any inconvenience cause. Adult gym is a drop in session suitable for all abilities. No booking is required – just come along & join in! 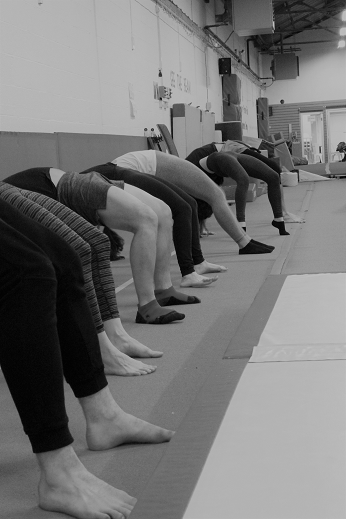 Our typical adult gymnastics class is semi-structured with a coach led warm up, followed by a fitness circuit working a different body part each week. The coach will then focus on a specific skill or apparatus to teach you the basics. There is then 30 minutes of free time at the end of the session for you to work on your own goals/achievements although the coaches are around for help and advice. 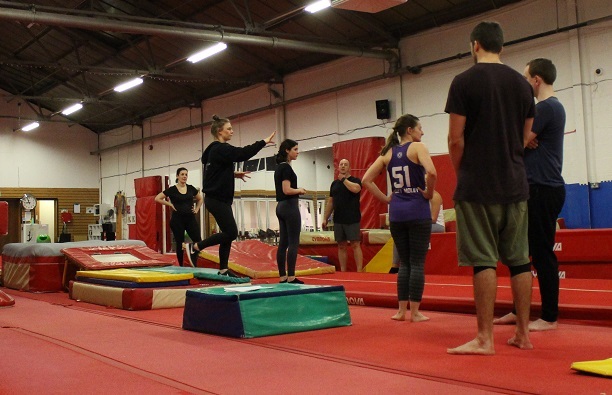 Alternatively if you want to come and do your own thing that is fine too, after the warm up you will be able to go off onto the apparatus, the coaches are around if you want any help or advice. Do you have a particular skill you want to learn or improve on? 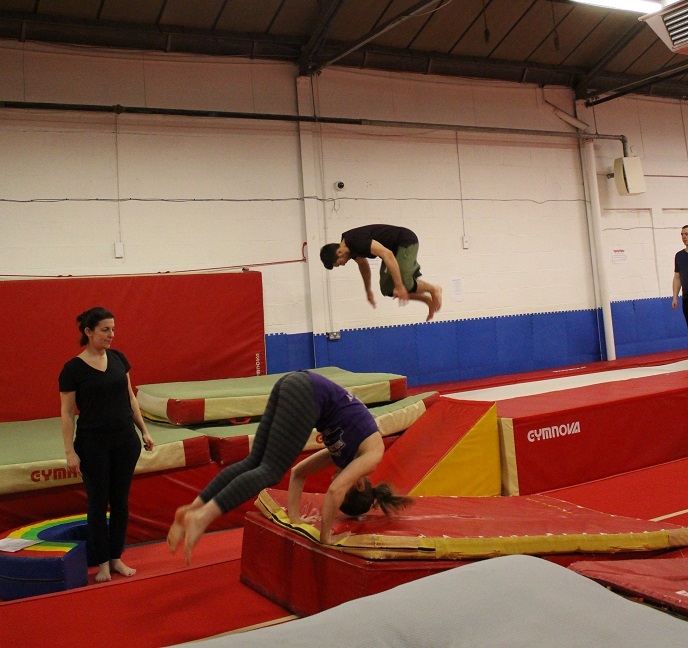 Private lessons are for all ages and abilities, focusing on what you want to achieve in gymnastics. Our qualified coaches will guide and encourage you, helping with preps and support to achieve your goals. Evenings / Weekends available – please email for availability.